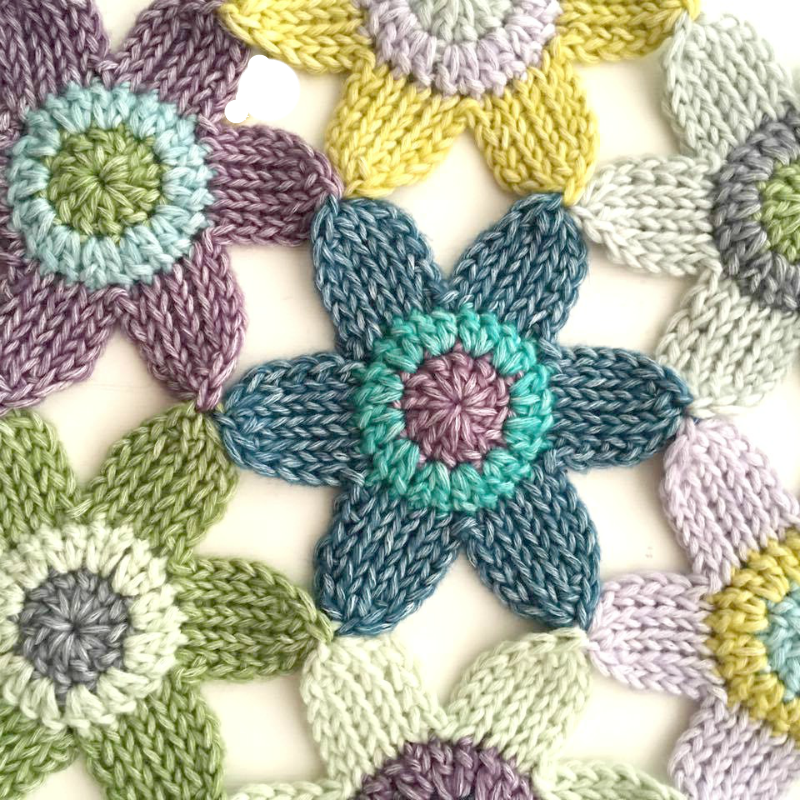 Do you remember the flowers I made a long time ago, combining normal crochet stitches with tunisian crochet stitches ? 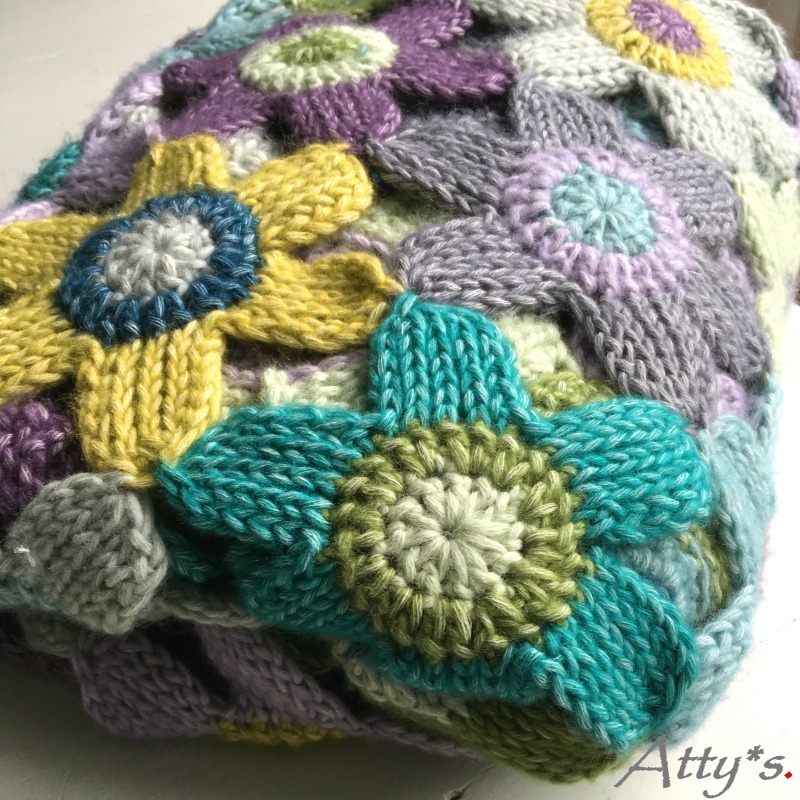 You can now finally find the pattern for the Tunisian Flower Blanket in my Etsy Shop and Ravelry Shop! 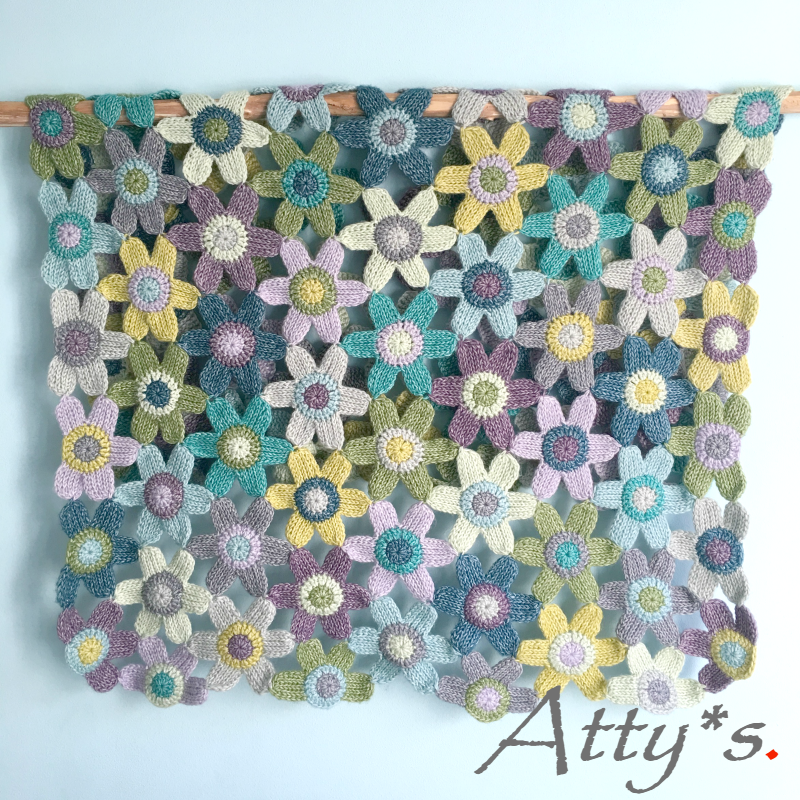 I made the blanket in Stonewashed XL which you can buy here at Woolwarehouse.